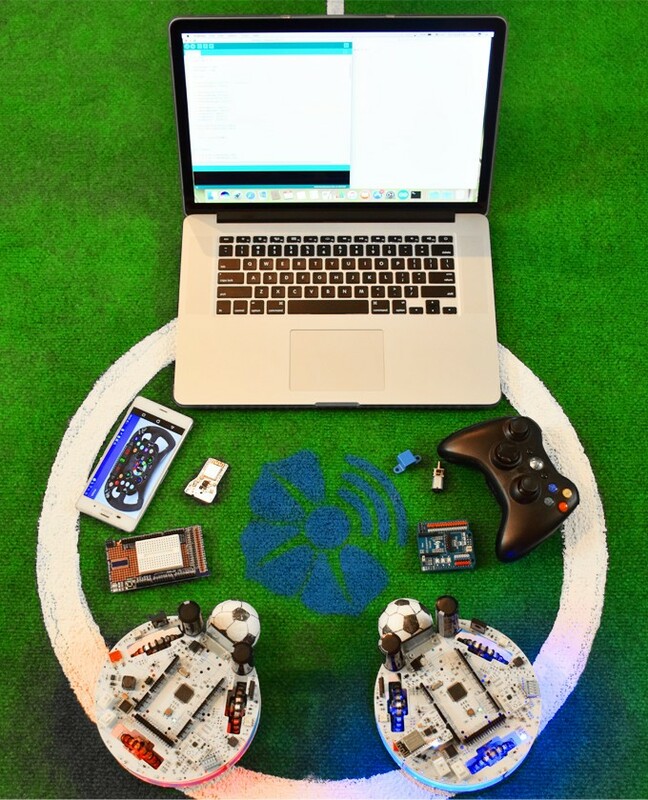 WiLoader is the new generation of programmers that uses WiFi instead of cables to Program, control and monitor Arduino boards and AVR based Robots over WiFi. 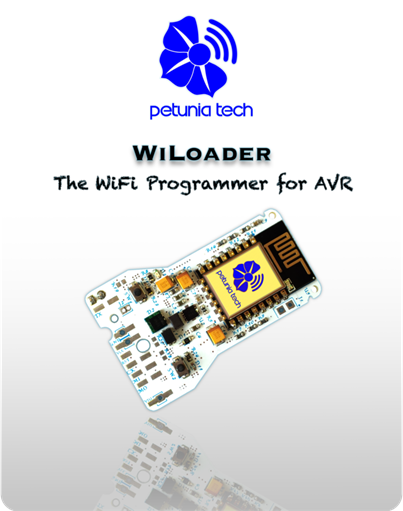 WiLoader easily connects to existing WiFi network, so developers can program their AVR microcontrollers, Arduino boards and Robots over WiFi. It doesn’t need any kind of cable for computer connection, especially USB ones. 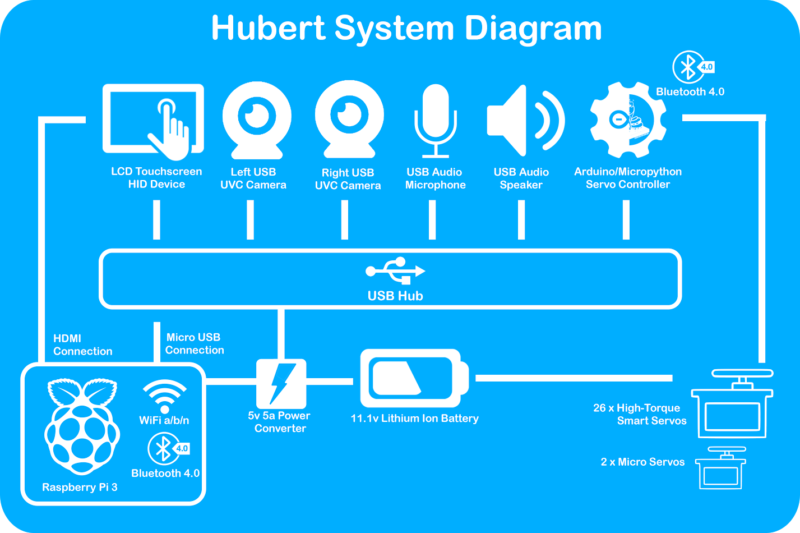 Because it employs WiFi, even smartphone can be used to configure, communicate, control and monitor targets via a WiFi-UART bridge. 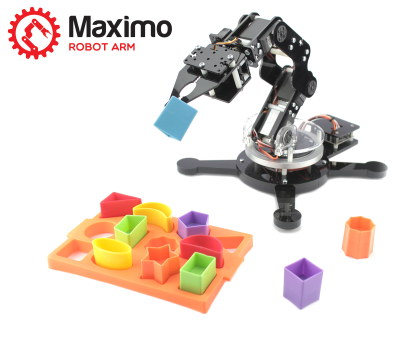 WiLoader is easy to set up, use and control. 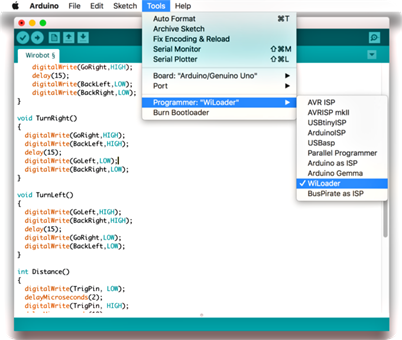 Since Arduino is an open source software and also has a lot of cool features and rich libraries, PetuniaTech will release a software patch for Arduino IDE to support and handle all WiLoader capabilities. WiLoader can be chosen like any other programmers inside the Tools menu. 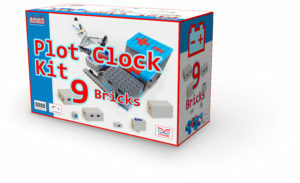 It is compatible with all operating systems and it performs flawlessly. WiLoader has a WiFi-UART bridge called WiCOM. 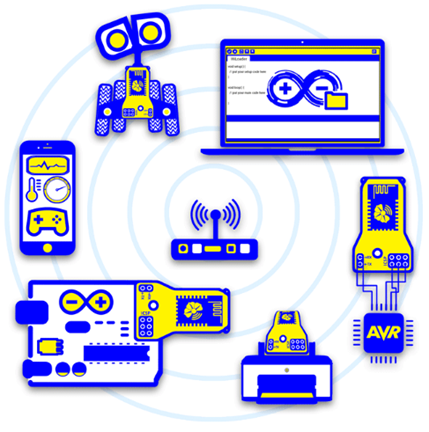 Users can send and receive serial data over WiFi by connecting WiLoader dedicated serial pins to AVR UART pins (RX, TX). Just like other COM ports that Arduino serial monitor uses for communicating and debugging MCUs. Robotics is easier with WiLoader ! 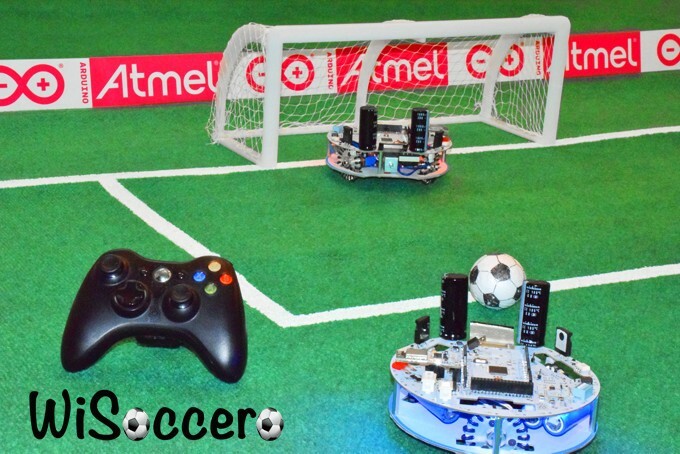 WiLoader is wise choice when developers and hobbyist are working with robots or any kind of portable devices. 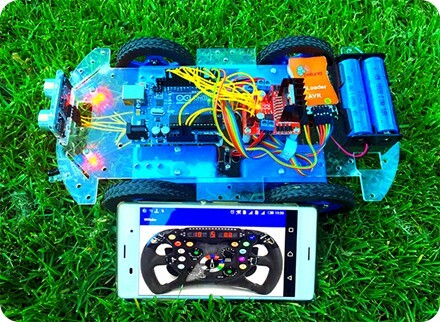 It can program target boards on the go without stopping and connecting it to a computer every time. 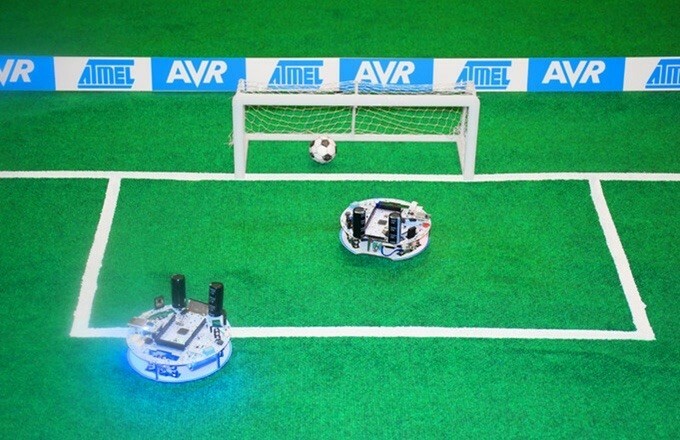 Users can even create a customized app for PC or smartphones to control their robots by sending commands over WiFi. 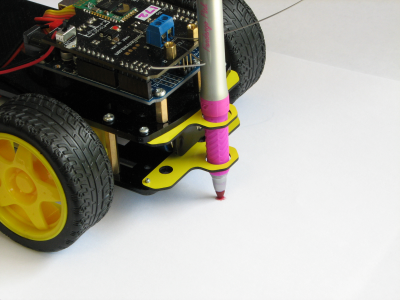 Also this WiFi-UART Bridge can be used to monitor robot status and sensor values. PetuniaTech has launched WiLoader campaign on Kickstarter. 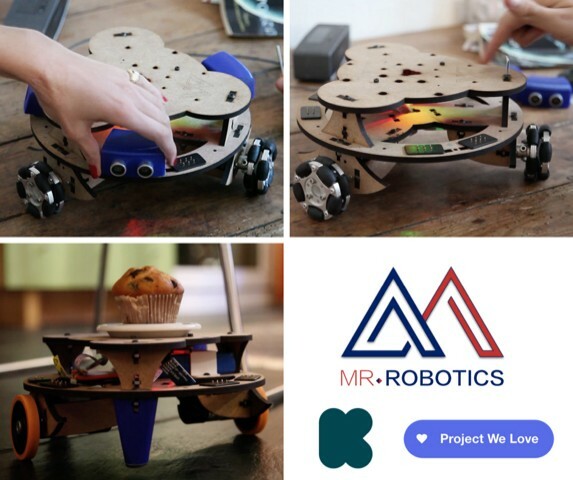 WiLoader is selected as “Project We Love” by Kickstarter too. 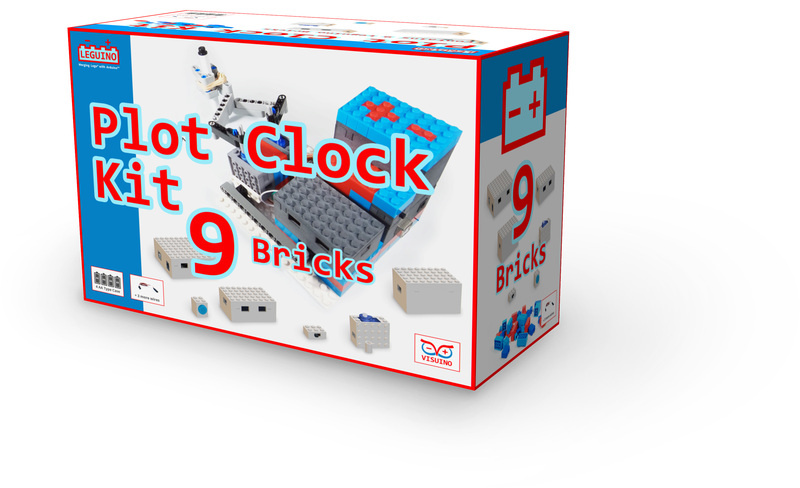 Backers can pledge to this project until November 7th and choose different rewards such as single WiLoader pack and WiFi Robot Kit. 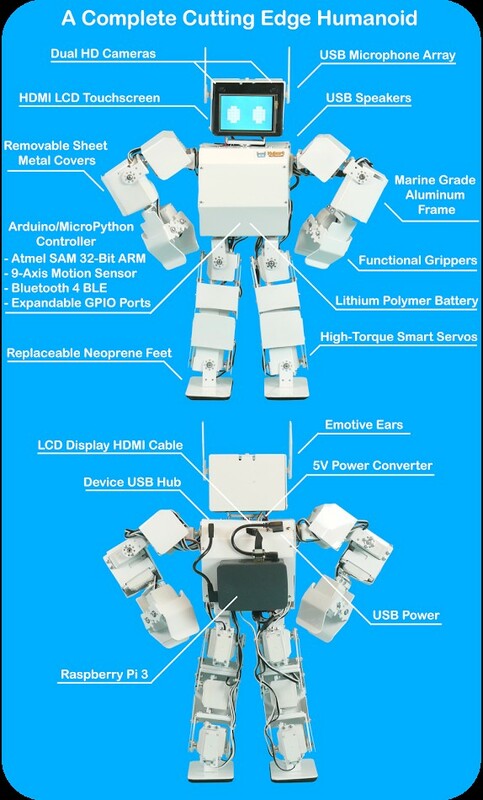 A free eBook named “Connected Robots” will be available for Robot Kit backers too. OpenElectrons have started a Kickstarter Campaign for an Arduino based robot called BumbleBeeBot to teach programming and robotics to young kids. 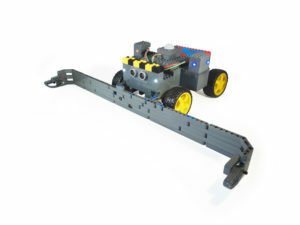 OpenElectrons is the affiliate of mindsensors.com, which makes sensors and controllers for LEGO Mindstorms. 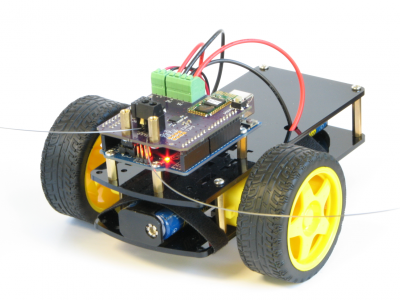 BumbleBeeBot is a low cost kit with progressively complex programming environments. 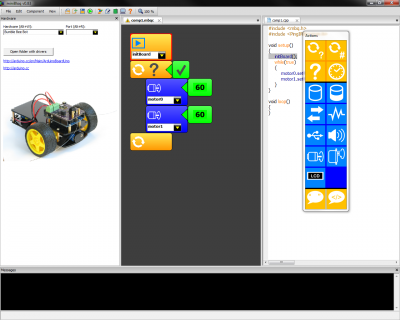 For the younger audience, the bot uses Scratch like graphical programming environment. 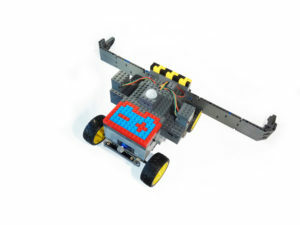 Scratch is already widely adopted in schools and makes programming easy for children. 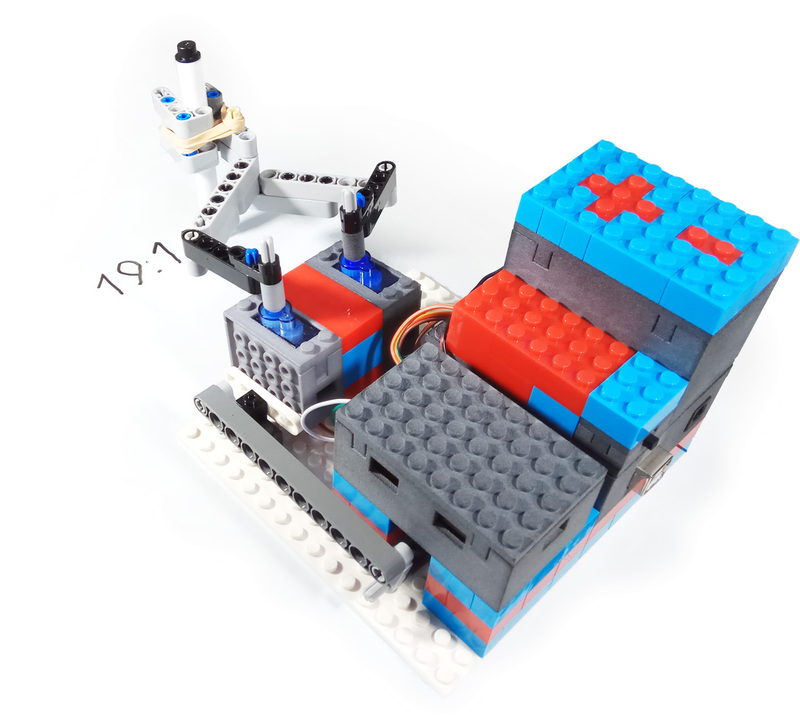 Growing students can then transition to miniBloq which is graphical programming interfacing to Arduino. 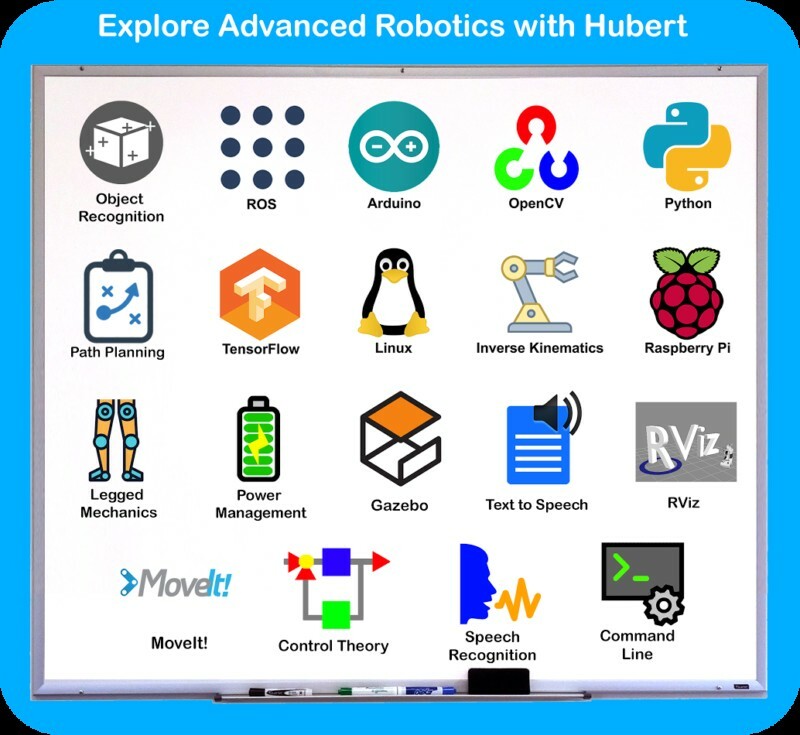 At advance level, students can directly program in Arduino IDE using C/C++. Richmond, Virginia, and now they’re seeking funding for production.